Is your knitwear looking a little tired? 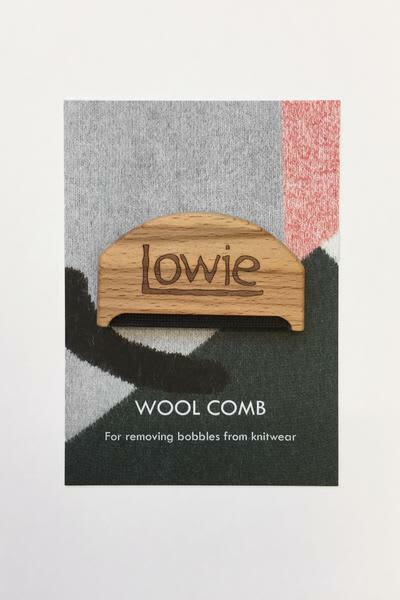 The Lowie wool comb will ensure your knitwear is looking tip top! This small contraption will lift off all those unsightly bobbles and keep your jumpers looking smart.